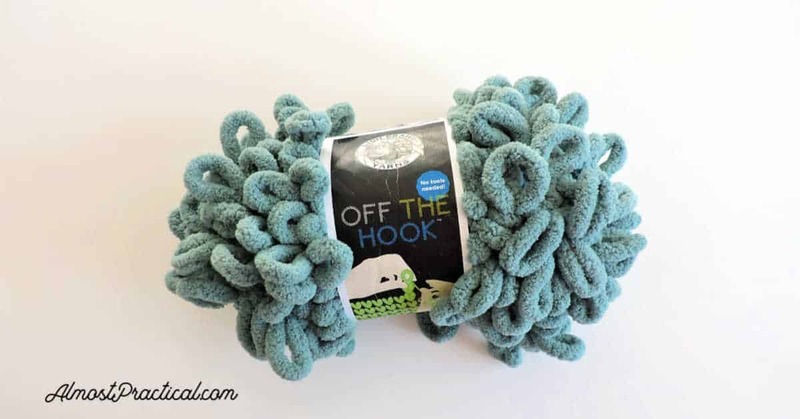 Disclosure: I received a skein of Lion Brand Off the Hook Yarn from Lion Brand to review in this post. You may remember that over the summer I attended the Sweet Suite 2018 Conference. Well, along with that I also attended the “Stuff for Moms and Dads” event by Consumer Products Events. It was there that I met some reps from Lion Brand and learned about a new product that they have called Off The Hook Yarn – meaning no knitting needles required. 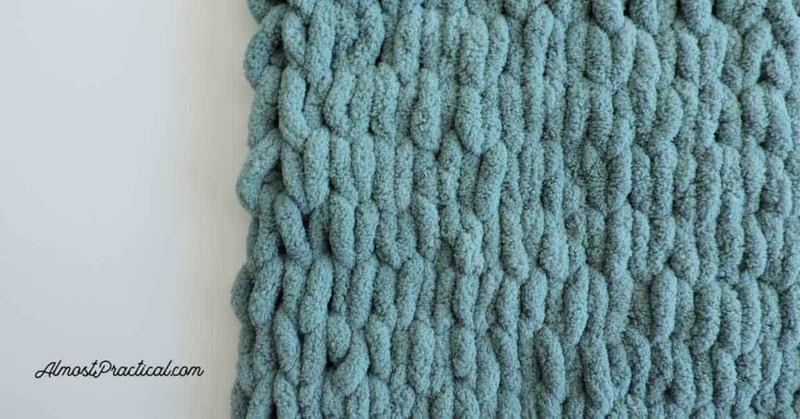 Right away I was drawn to this stuff because it is a thick, loopy, super soft chenille material that makes you want to just touch it all day long. I also happen to be a crochet hobbyist – but I really stink at knitting. Dropping stitches like all. the. time. So, this Off The Hook Yarn really intrigued me. First, it felt like a project that I could handle. But I also saw some possibilities for the younger set. just want to join mom (or dad) in a knitting session. 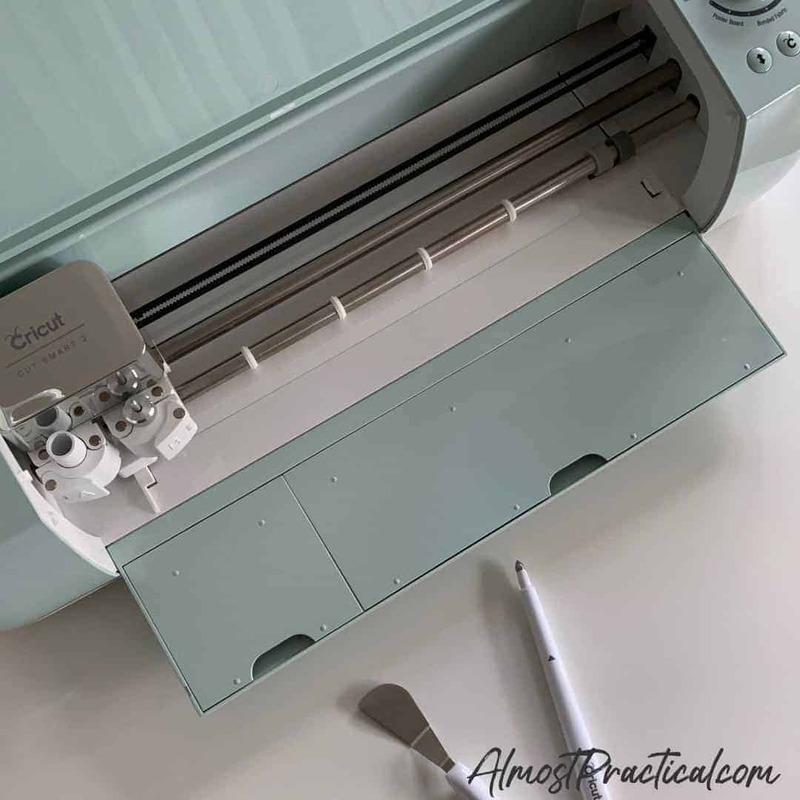 It definitely falls into my scope of a practical product that is fun for families and makes a fun activity to do with your kids. The color I chose is called Vintage Flower. It is a muted bluish-green color that I really love. But you don't have to stick with that. Below is the instructional video from Lion Brand which does a pretty good job of illustrating how the Off The Hook Yarn works. As you can see, you knit without needles. 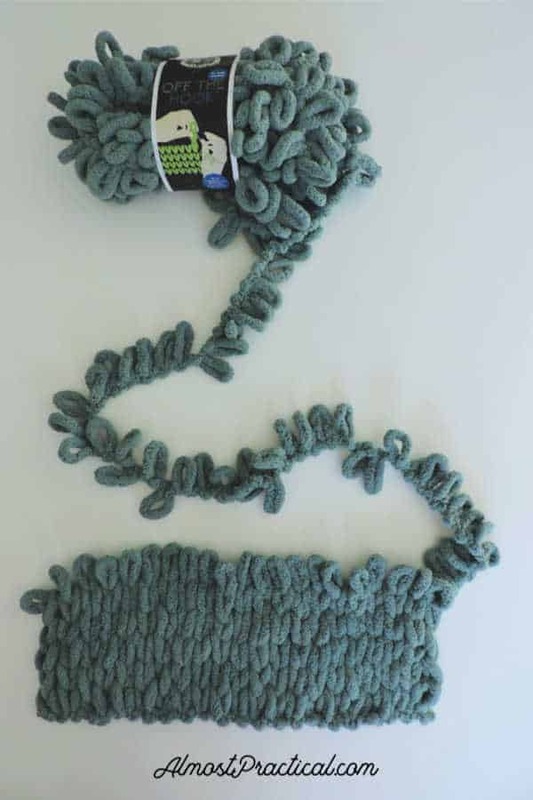 This is made possible because the yarn itself has loops in it. 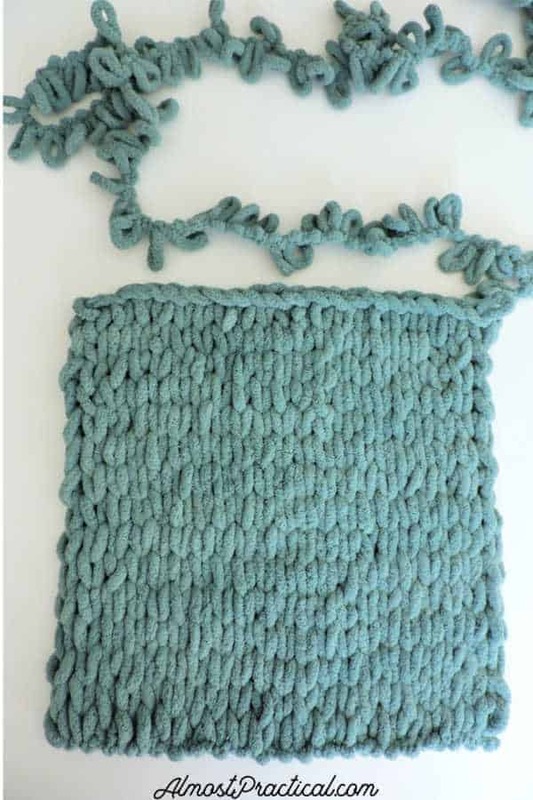 The finished product is a big, chunky weave – which is really rather popular right now. I decided to start out by making a 12×12 inch square. My thought was that yarn would make a nice accent pillow especially for the winter months ahead. What I found was that 1 skein makes almost exactly a 12×12 square – I had just a bit left over. Since I only had one skein, I will need to order one more and a 12×12 inch pillow form to finish my project. Here are a few pictures I took as I learned how to use the Lion Brand Off The Hook Yarn myself. The first thing I did was measure out my first row. Since I wanted a 12×12 square I actually measured out about 13.5 inches to allow for the fluffiness of the pillow. Again, I am a newbie with this – so, hopefully I didn't go too big. Here I am just a few rows in. What I found is that knitting by hand is fast and fun to do. you just keep going back and forth. You don't ever flip the piece over except to look for dropped stitches (see below). But, here's the kicker, there is no escaping from dropped stitches – no matter whether you knit with knitting needles or use this Lion Brand Off the Hook Yarn. If you miss a loop, it's basically a dropped stitch and you will need to go back and fix. Voice of experience speaking here. But, luckily it is easy to fix with a chunky yarn like this. Also, you can catch your misses if you periodically turn the piece over and look at the back. Here you will see any missed loops sticking out. This is the finished project before I tied off the end. This is the front of the finished project. This is the back of the finished project. Let's start with the Pros. Knitting is very easy with this yarn. It is great for kids who want to learn how to knit. 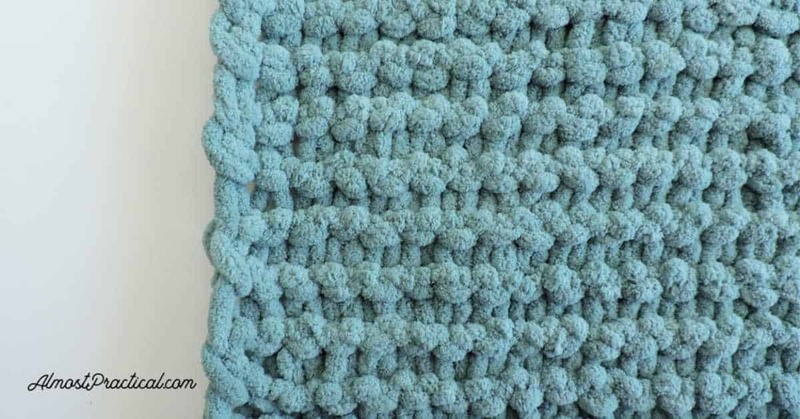 It's even great for adults who want to create a nice, cozy blanket or scarf. Personally, I don't see much variety in what you can make with this yarn. But I am not an experienced knitter so maybe I am missing something. 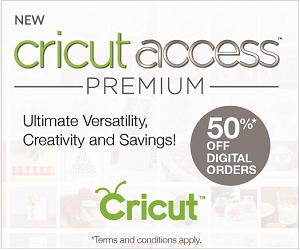 It seems that you are limited to a project that is square or rectangular and flat (i.e. blankets and scarves). However, such a project is perfect for children. And you could even make a case for a decorative pillow for the couch or sofa by sewing two knitted squares together. 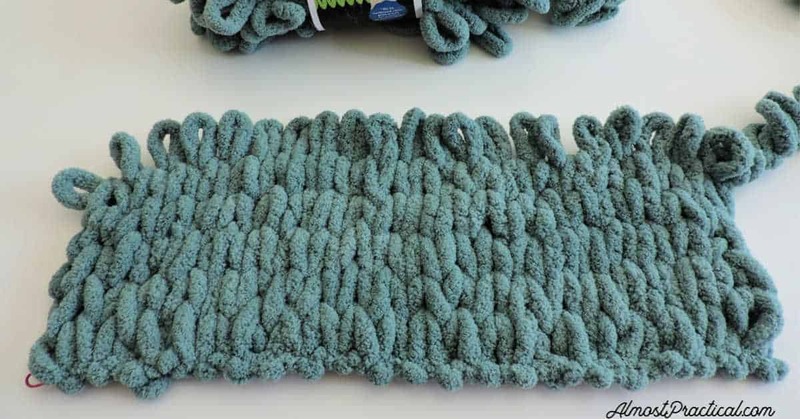 The cost is a little high compared to other chenille yarns that I saw on Amazon – however this is a novelty yarn with loops already sewn in. So, the two products aren't really comparable. I think it's a good idea for kids that want to learn how to knit. If mom or dad is a knitter – kids often want to do what their parents do and feel successful at it. So, this is a nice way for kids that are too young for knitting needles to join in. And once they get the hang of it, well, maybe it will keep them occupied long enough for mom (or dad) to get a quick knitting session in of their own. It also makes a fun holiday gift or stocking stuffer for kids that enjoy DIY and crafts. Thank you for this excellent description. 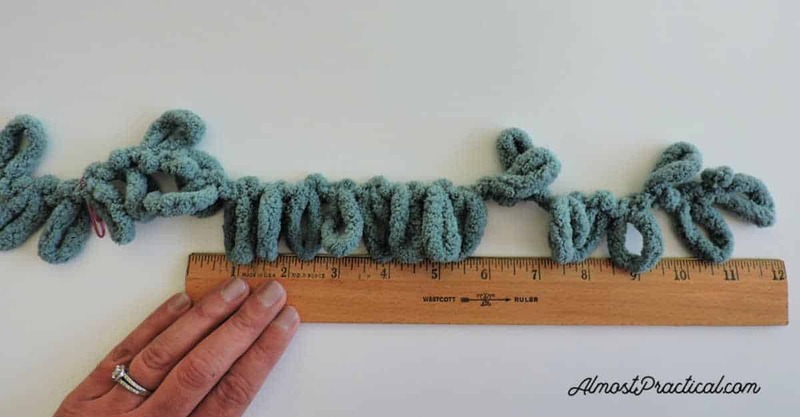 I was looking for projects for 13 year old boys who want to crochet/knit, and this looks like a great starting point. I was noticing that Bernat has a loopy yarn, along with Lion, and several house brands found at Joann and A.C.Moore. Are they all similar? I found some patterns on the Bernat sight, but I’m a Lion brand gal myself, so I was wondering the yardage. Bernat is 18 yds but the Lion site does not state yardage. Would you have any idea. I really appreciate the 12×12 reference, because that helps determine how much yarn will be needed to make something. Thanks again for the excellent review. How do I add another skien of yarn, I looked at a video but couldn’t it out? To attach another skein I would just work it in as you would if you were knitting traditionally – I would try to do it at the end or beginning of a row. Then I imagine the best way to combine the two would be to cut the loops off of the tail and weave the main line into the piece either by hand or with a really large yarn needle. I hope that helps – again, I have not done a project where I have had to attach a second skein so I’m not 100% sure. You might want to reach out to Lion Brand customer service to get a more definitive answer.